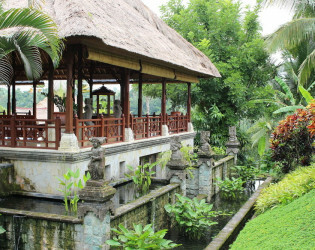 The Wedding is arranged to your choice: In garden, open-aire restaurant, floating chapel or in your very own private villa. 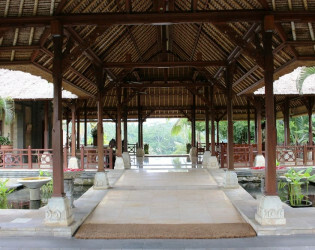 Service range from a simple romantic dinner to a royal wedding ceremony with cocktails and wedding reception. 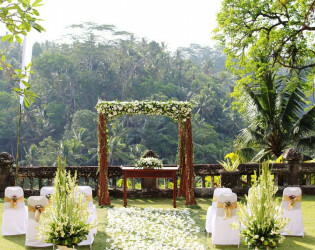 The Wedding services are personalized to the couple’s wishes. The Wedding is arranged to your choice: In garden, open-aire restaurant, floating chapel at our main pool or in your very own private villa. 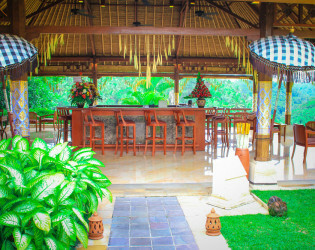 Service range from a simple romantic dinner to a royal wedding ceremony with cocktails and wedding reception. 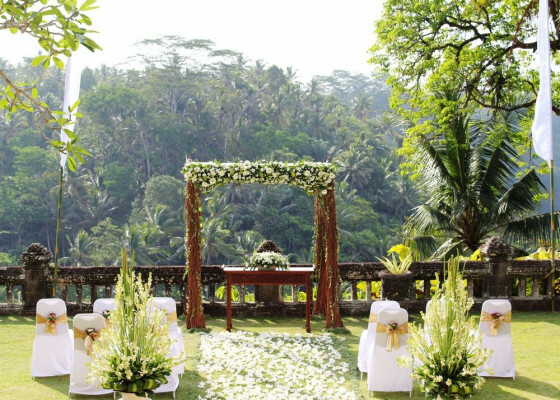 The Wedding services are personalized to the couple’s wishes. 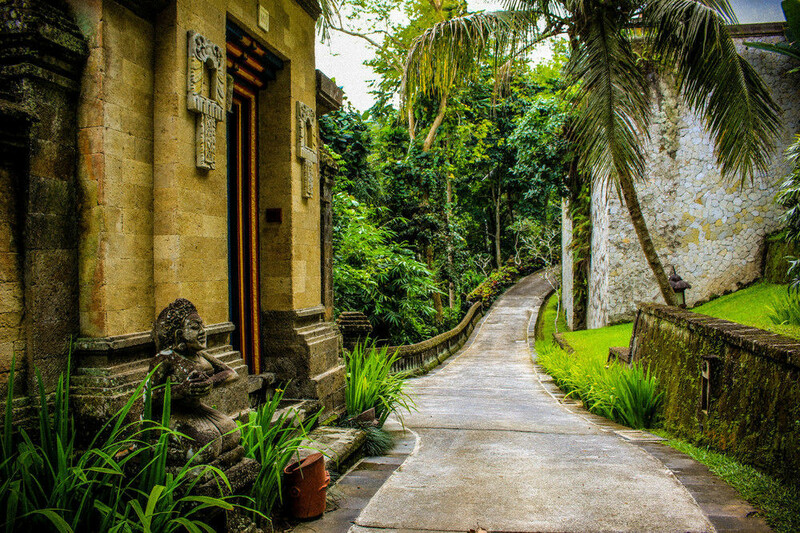 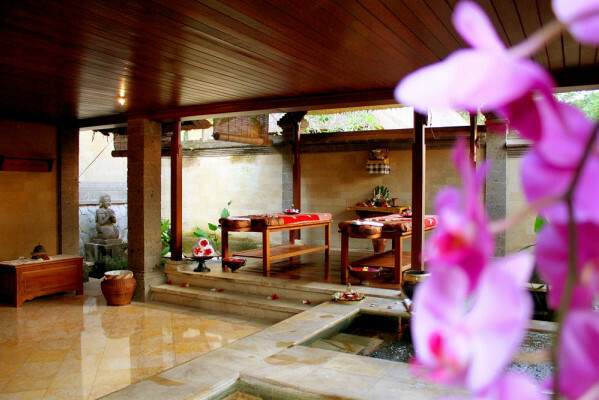 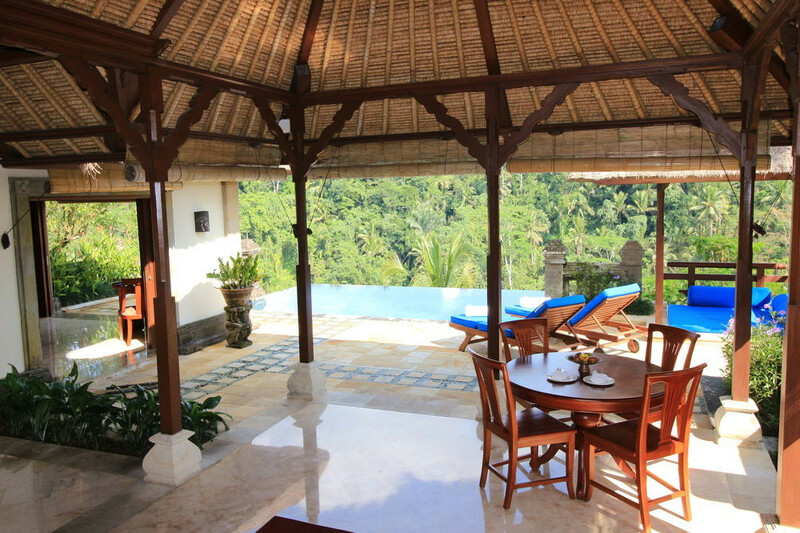 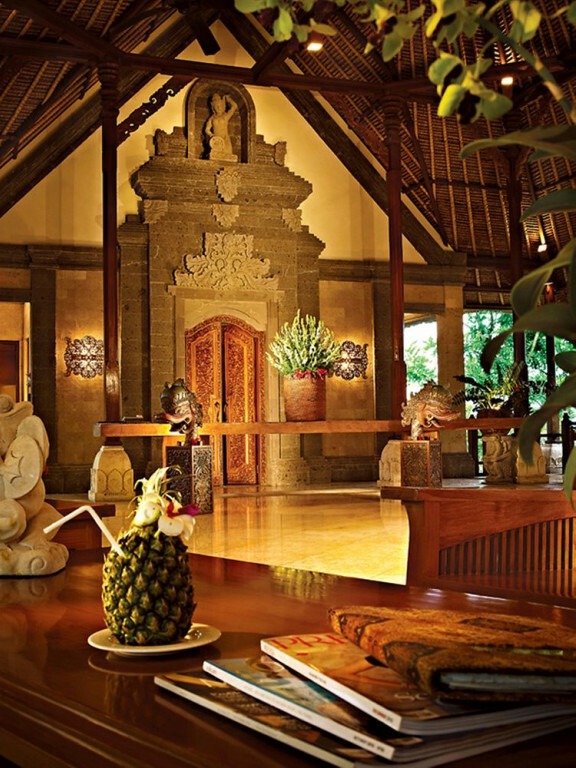 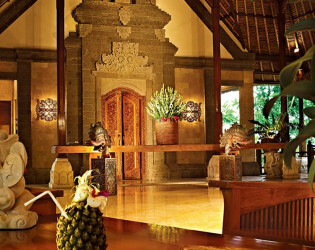 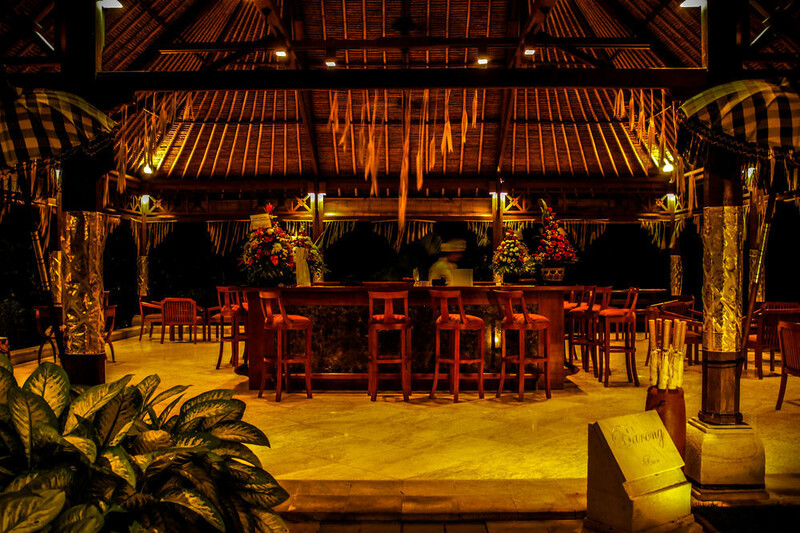 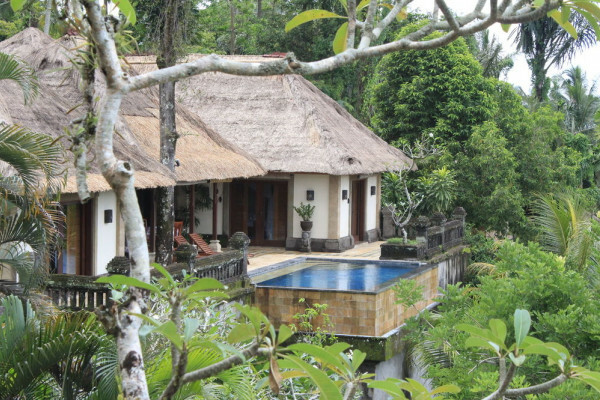 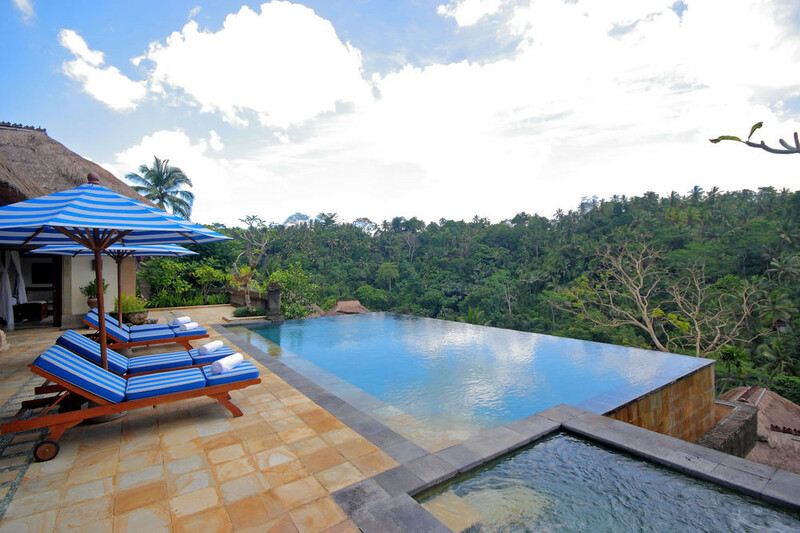 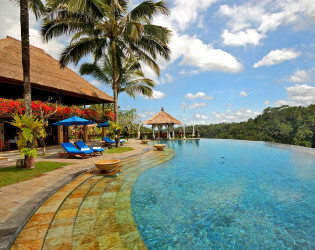 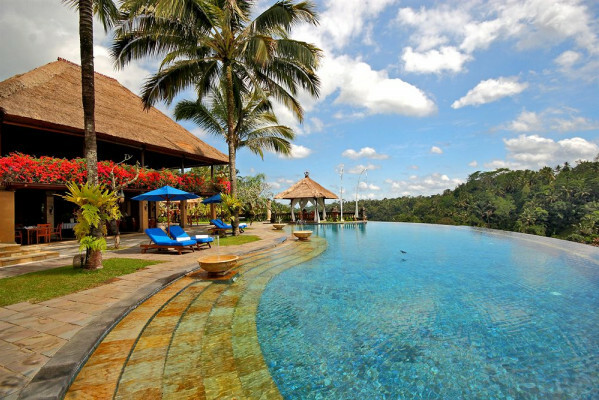 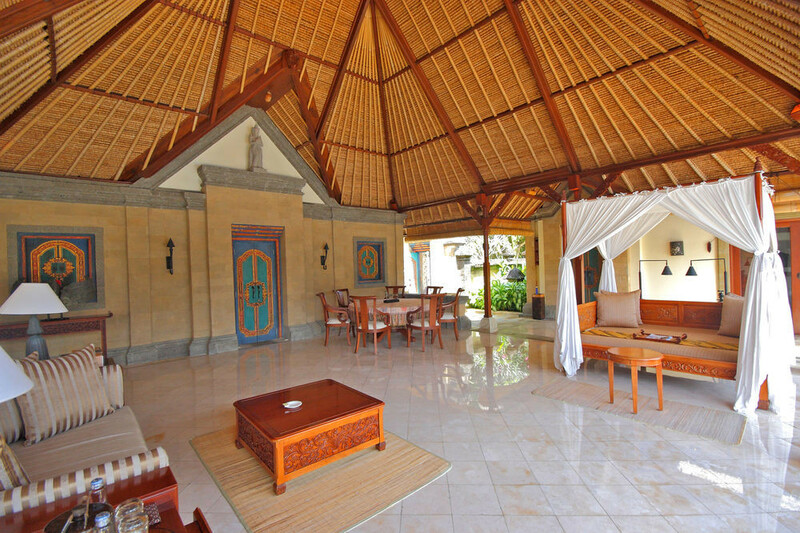 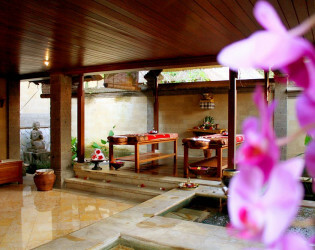 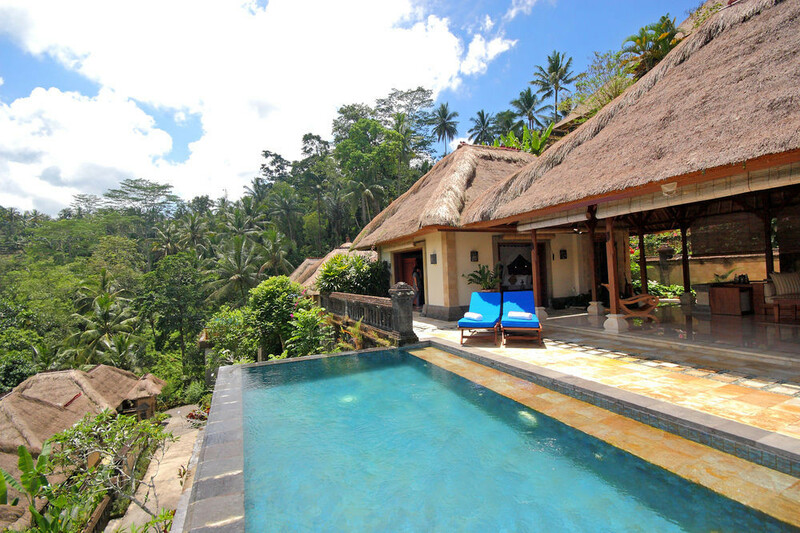 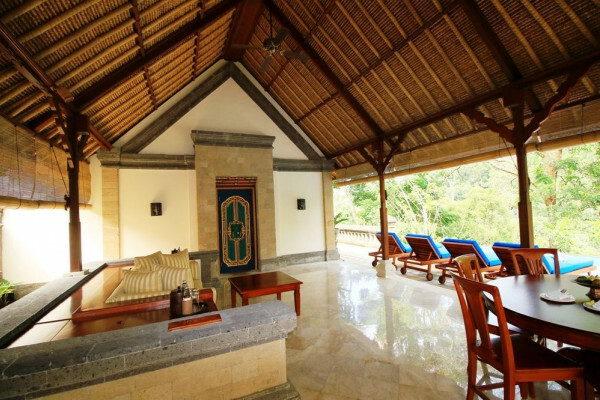 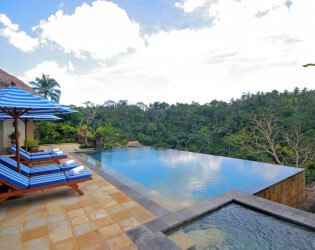 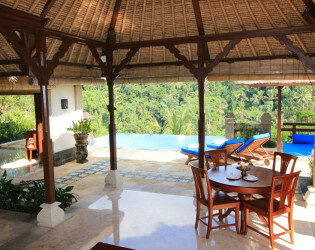 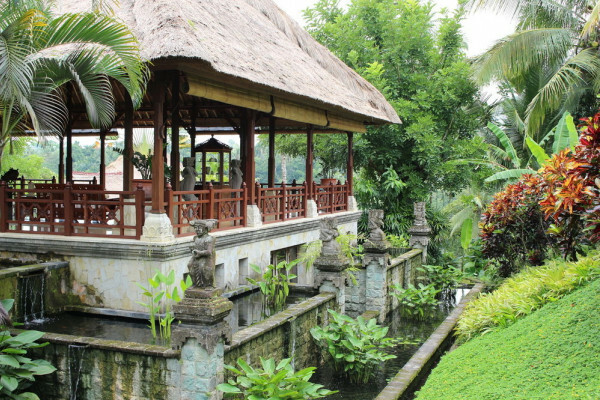 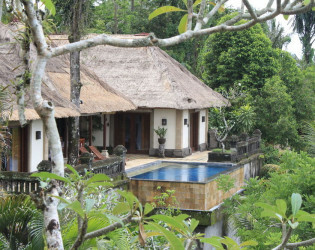 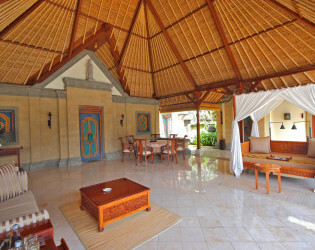 A luxury stay in Ubud awaits you at Puri Wulandari a Boutique Resort and Spa. 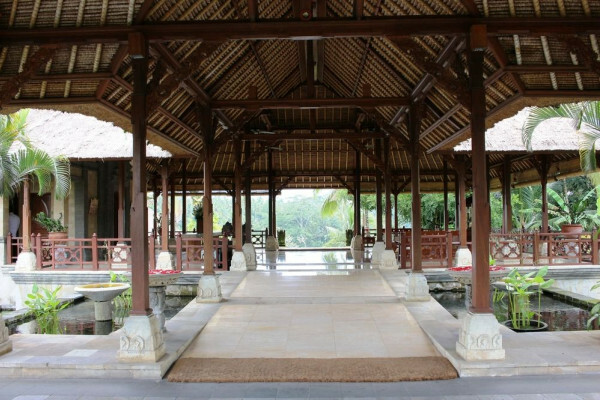 The Wedding is arranged to your choice: In garden, open-aire restaurant, floating chapel at our main pool or in your very own private villa. Serving lunch and dinner in fine dining style, this open-aired signature restaurant offers contemporary culinary with panoramic views of the surrounding tropical beauties. 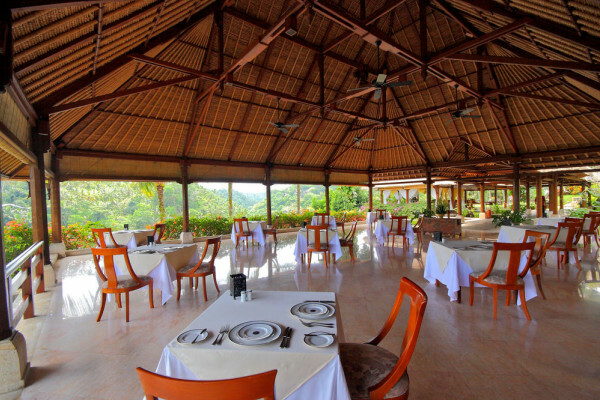 The team of profesional chefs describes their cuisine as “Global Fusion”, food that offers flavors and influences from various parts of the world using only the freshest of ingredients with an emphasis on visual presentation. 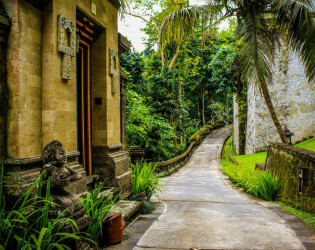 A single smoothly paved drive way is the only visible connection between you and the outer world. 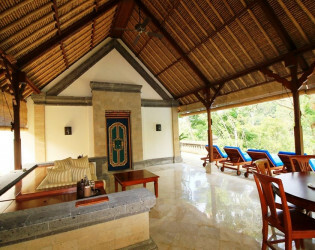 All 35 individually decorated rooms feature TVs with satellite channels, and you can enjoy private pools, free WiFi, and 2 bathrooms. 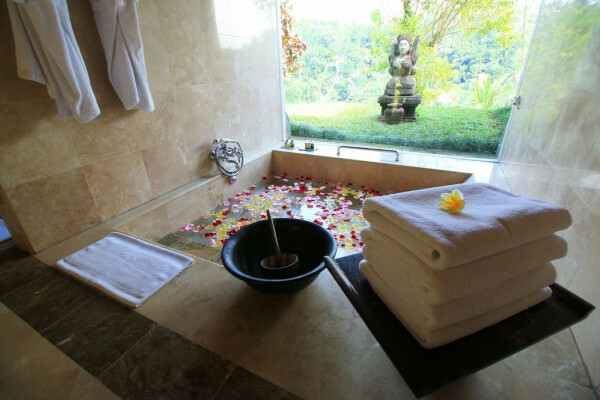 From a private villa with private pool, to a four posted bed with mosquito net, to a flower bath in sunken bathtub, to a romantic dinner under the moonlight, Puri Wulandari is highly tailored to service your romantic getaway. 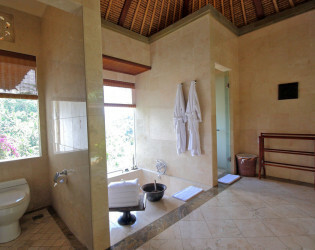 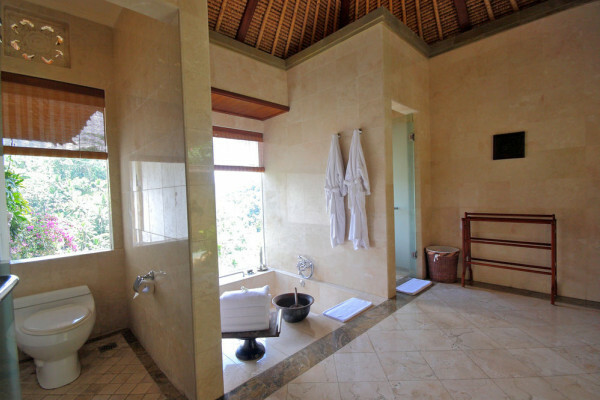 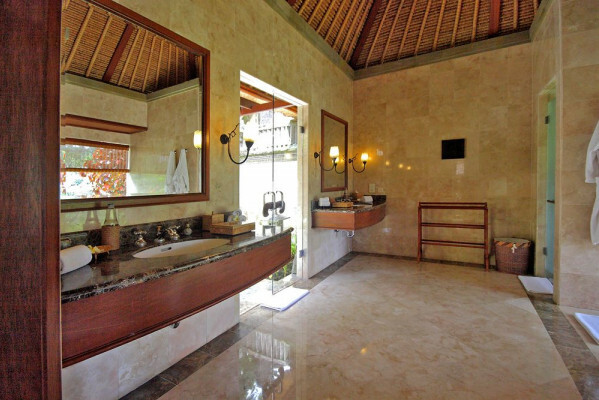 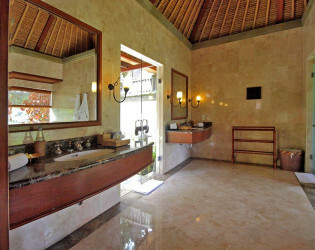 Spa like bathrooms in your villa. 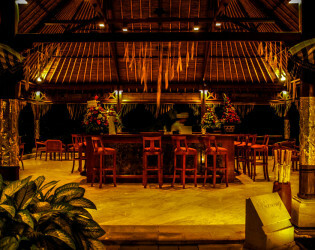 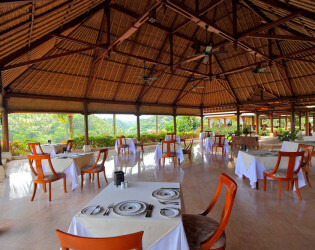 As you travel to the magnificent open lobby,you are greeted with breathtaking views of the Ayung River. 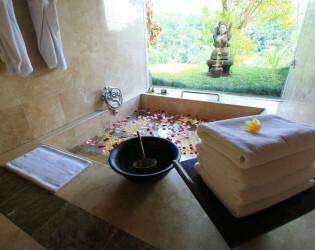 Enjoy a day at the spa. With the fresh tropical tranquil nature, the distant sound of age-old rituals, and the high quality service, Puri Wulandari is favorites amongst newlyweds and those who seek romantic times. 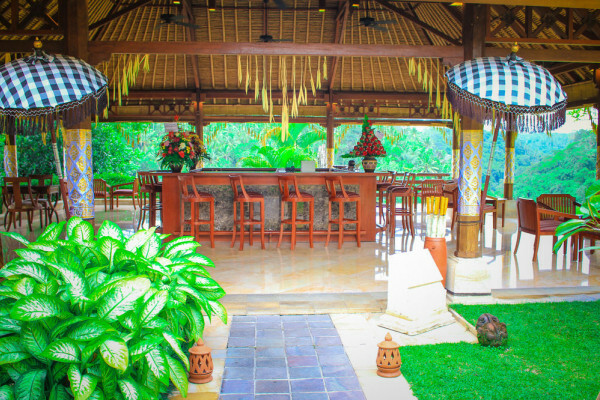 Grab a drink and enjoy your surroundings.